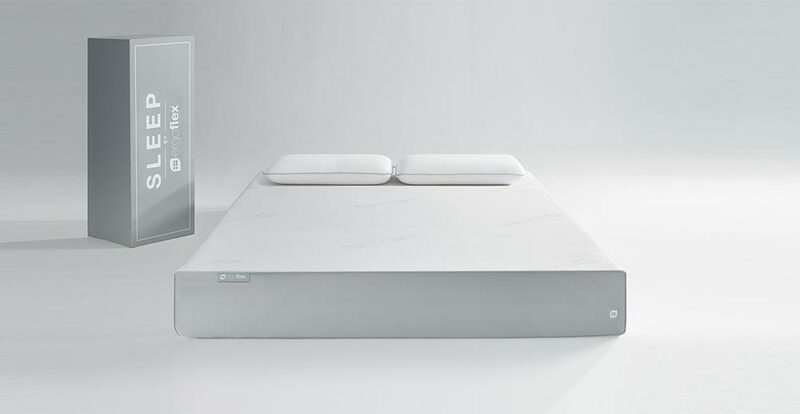 Ergoflex 5G Memory Foam Mattress. Introducing the Ergoflex™ 5G memory foam mattress. 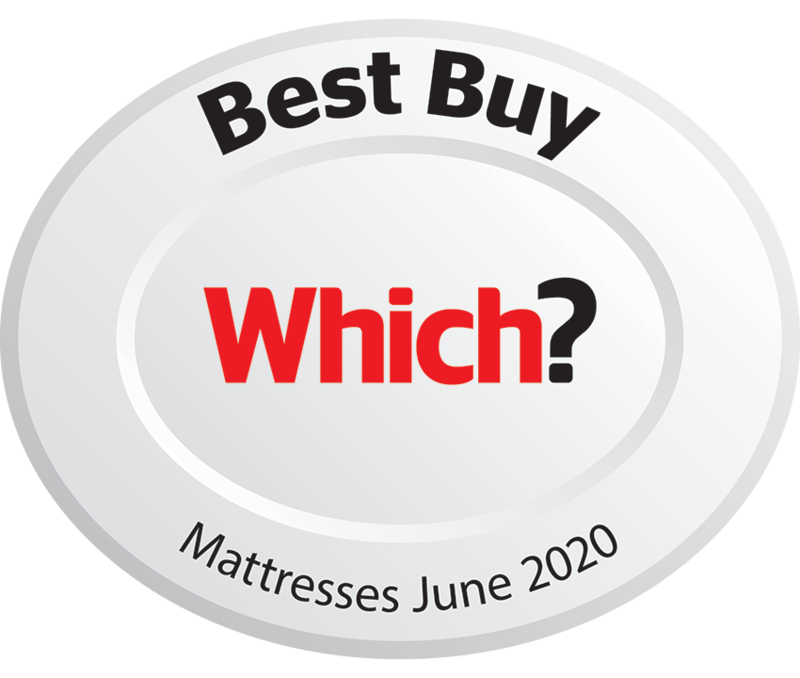 A true HD, temperature sensitive, pressure-relieving mattress that moulds itself to the contours of your body. Instant comfort, more support and better sleep. 0% finance available from £31 per month See details. The Ergoflex™ 5-layer sleep system consists of premium materials that work in harmony, combining to create the most supportive, comfortable and pressure-relieving mattress we’ve ever made. Our TENCEL® outer cover provides a luxurious, natural and breathable surface, while the micro-fine inner cover encases and protects the entire mattress core. A top layer of 9cm of true high-density visco-elastic memory foam provides supportive body-shaping performance and zero partner disturbance ensuring unbroken slumber for both users. The Ergoflex™ 5cm Cool-Sleep™ airflow system allows for air-flow and temperature regulation at the very core of the mattress and rests upon our 9cm high resilience impact resistant foundation layer ensuring perfectly weighted support for the upper layers and longevity of performance. Would you like to add any official Ergoflex accessories to your order? We work exclusively with Close Brothers Retail Finance. We act as a credit broker and not a lender.